A high-level conference dedicated to “EU cohesion policy: post-2020 perspectives for convergence and sustainable regions” will be held on 08 June 2018 in Sofia. 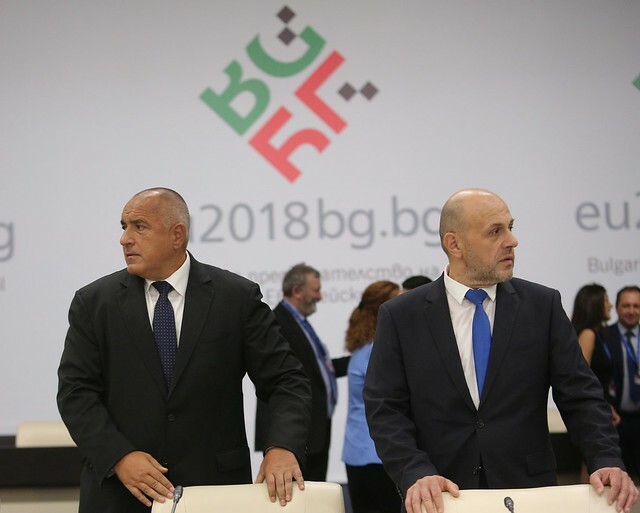 The event is scheduled within the framework of the Bulgarian Presidency of the Council of the EU and it is related to the cohesion policy sector. 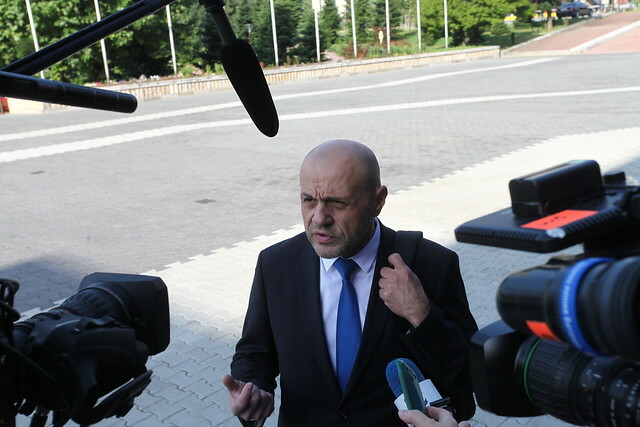 It will be the first public debate on the proposal for the Multiannual Financial Framework (MFF) 2021-2027, which was announced in May. The purpose of the conference is to enable the relevant stakeholders to convey their key messages regarding the future cohesion policy, taking into account the European Commission's legislative proposals for cohesion policy and the MFF for the period 2021-2027. The discussions will be based on three panels: "The European added value of cohesion policy", "The new EU budget – challenges and opportunities for cohesion policy after 2020", and "Risk and cost of non-cohesion of the EU regions. Commissioners and high-level officials of the European Commission, members of the European Parliament and the European Committee of the Regions, and ministers from the Member States will participate in the forum. The conference will be streamed live online. Moderator: Ms. Lilyana Pavlova, Minister for the Bulgarian Presidency of the Council of the EU 2018 Panelists: •	Mr. Günther Oettinger, Commissioner for Budget and Human Resources, EC •	Mr. Vladislav Goranov, Minister of Finance, Bulgaria •	Mr. Jerzy Kwieciński, Minister of Investment and Economic Development, Poland •	Ms. Kerstin Westphal, Member of the European Parliament, Germany •	Mr. Marc Lemaître, Director-General, DG "Regional and Urban Policy", EC •	Ms. Andriana Sukova, Deputy Director-General, DG "Employment, Social Affairs and Inclusion", EC •	Ms. Ilyana Tsanova, Deputy Managing Director EFSI, European Investment Bank Duration: 2 h., including 5 min. per panellist for individual speeches and a discussion.